There are never enough hours in the day – so how do we maximize our time and resources to in turn maximize our efficiency and productivity? Within the design industry, the answer is Lean design. Essentially, Lean design is based on the idea of reworking processes so they flow more efficiently. 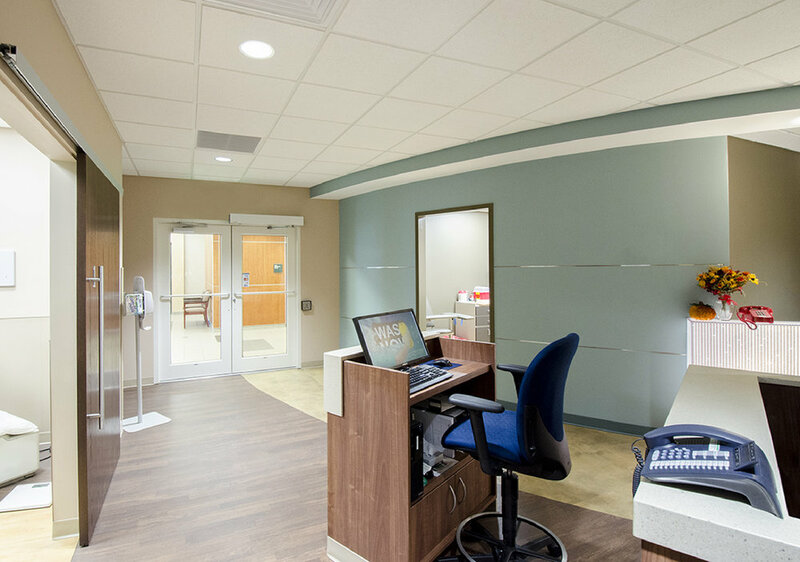 Time is waste when it is not utilized to potential, so by cutting down that waste, we provide more of a directed value for our audiences – for CRGA, that audience is the patients and staff within healthcare facilities. Lean design originated from Toyota’s car manufacturing process and has since been adapted for several other industries, including healthcare design. Toyota’s goal in formulating Lean principles was to provide continuity in their process flow and a wide variety of products. To accomplish this, they shifted the focus of manufacturing from individual machine utilization to the flow of products throughout the total process. Lauren King, IIDA, LSSBB, recently attended a three-day Lean workshop in Seattle, Washington focused on flow and ambulatory services. Lauren, the only architectural representative in the workshop, was joined by two physicians, a nurse, a manager, and three directors of various healthcare facilities. Together, the group broke down the steps of how to collect and evaluate necessary data and rework their process to maximize efficiency. They participated in mock clinics to simulate workflow, created a “spaghetti diagram” that provided a visual representation of waste present within the existing workflow, and completed various other interactive simulations focused around Lean principles. This workshop gave Lauren a deeper understanding of how Lean design can be used in so many areas of healthcare to add value to the experience for both patients and staff. Lauren notes that a key factor in successful Lean design is the inclusion of the all key players throughout the design process. “As designers, we can’t just go in and say, ‘You’re doing it all wrong. This is what I’ve seen, so this is what it should be.’ We have to get to know the specific client – their resources, their project goals, their current and ideal workflow – and incorporate that knowledge into our designs, because the same process will not work for everyone. It is vital that we include the client in the discussion to frame the problem and then establish the solution. People are more willing to change when they recognize that a problem exists. If they are not on board with establishing a new process, then the space won’t work for them,” explains Lauren. Robyn recently completed a week-long Lean seminar with the Virginia Mason Institute and representatives from Greater Baltimore Medical Center (GBMC) in preparation for the renovation of Family Care Associates. Prior to the week-long workshop, GBMC had gathered metrics from patients that measured patient dissatisfiers within the space, how long it takes a patient to move through the space from the time they walk in the door to the time they leave, how much time was spent with the physician, etc. During the workshop, the group then took that information, mapped out the current workflow, analyzed the deficiencies of that workflow, and determined what workflow the end user would like to have in an ideal state. Then, they worked together to determine how they could rework the current process to reach that ideal state. Rather than simply following precedent, Lean design encourages designers and end users to collectively improve upon the existing state of a facility. The built environment and an organization’s workflow should be complements to each other – they should flow seamlessly together to encourage maximum productivity and efficiency. Through Lean design, CRGA works with our clients to problem solve and find the most efficient and cost-effective solutions for every project. 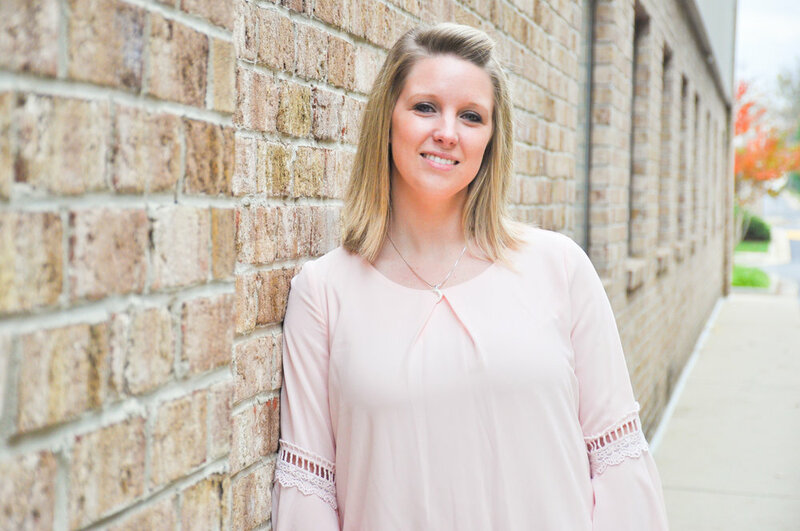 Lauren received her Bachelor of Science in Architecture from Morgan State University and her Associates Degrees in Architecture and Interior Design from Anne Arundel Community College. Robyn received her Bachelor of Interior Design from Virginia Polytechnic Institute and State University.